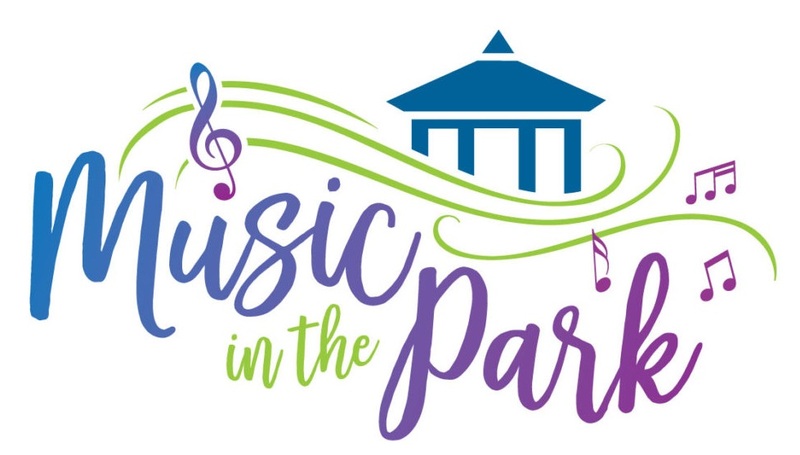 The 2018 Summer Music In The Park Program continues Sunday evening, August 19th. This week will feature the Fabulous Cheeze Brothers & Sisters. The program will begin at 6:30 PM. This group has been a local favorite for over 25 years and performs R&B, Motown and disco/funk from the 60’s through the 80’s and appeals to all ages. The group will also mix in a few of today’s super hits. There’s only two evening programs remaining in the 2018 season, so come out to Fuhrman Park Sunday evening to enjoy the weather and good music. The Board of Supervisors and the Township Park Commission would like to thank all those that support this annual summer series of music through donations, program sponsorship or participation.